From I-95 Northbound: Take exit 6 for DE-4/Maryland Ave toward M.L King Blvd. Turn Right on Justison Street. Justison Landing is on the left about 0.3 miles down (the first building that is on the right and looks similar is the Residences at Justison Landing rental community, not The Justison Landing Condominiums). From I-95 Southbound: Take exit 6 for DE-4/Maryland Ave toward M.L King Blvd. Turn Left onto M.L. King Blvd then Right on Justison Street. Justison Landing is on the left about 0.3 miles down (the first building that is on the right and looks similar is the Residences at Justison Landing rental community, not The Justison Landing Condominiums). Justison Landing offers riverfront suites in Wilmington, Delaware – make it your home away from home. Impressive features include stainless-steel appliances, European front-load washers and dryers, large closets, and balconies with French Doors. 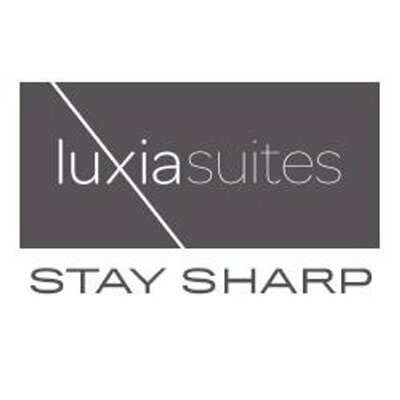 These suites are located within walking distance to fine dining, shopping, The Riverfront Wilmington Boardwalk and entertainment including a brand new IMAX Theatre!